treatment programs. DLWC is providing FGD Waste Water Treatment at the DTE Monroe Power Plant in Michigan. 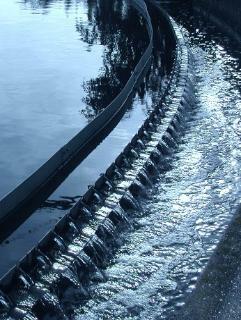 with you to provide the waste water management program that is right for your plant. performance and cost effective operation. reduce chemical usage which will provide a cleaner environment for your community.